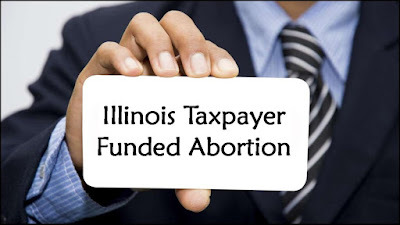 Records of the number of abortion reimbursement requests Illinois News Network obtained through an open records request from the Illinois Department of Health and Family Services showed 84 abortions from January to June last year. The same time period this year, there were 314 abortions. That’s a 274 percent increase of taxpayer-funded abortions.